Veering slightly from straight up food, I thought it would be fun to host a multi-product giveaway for a supplement I have enjoyed, Collagen MD. The winner will receive the whole anti-aging, healthy skin and wellness collection! And trust me, it’s never too early for an adult to start thinking about these things! Collagen MD Advanced Connective Tissue Formula – A complementary component of a professional skin care program for men and women, formulated with highly-bioavailable collagen type I & III peptides, hyaluronic acid, vitamin C, folic acid, biotin and vitamin B12. Collagen MD Collagen II Joint Formula – A premium collagen dietary supplement formulated to help maintain and support joint health with Type II Collagen, Hyaluronic Acid, Vitamin C, Manganese and Pomegranate Seed Extract. It’s a natural dietary source of glycosominoglycan (GAG) and proteoglycans (chondroitin, glucosamine and hyaluronic acid), too. Collagen MD Collagen Type I & III – A premium collagen I & III peptide powder that helps support skin and connective tissue health. It is a natural source of 19 amino acids including glycine, proline, lysine and hydroxyproline. Collagen MD Hyaluronic Acid – A glycosaminoglycan that helps support tissue hydration in almost every tissue in the body and plays a role in the complex process of tissue repair and wound healing. Hyaluronic Acid works in synergy with Collagen MD Type I, II and III collagen protein peptides. As a SUPER-entry bonus (10 entries for your idea! 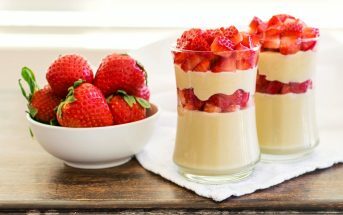 ), simply comment with your favorite low-protein, dairy-free idea for enjoying Collagen MD (You can enter a new recipe each day!). Collagen MD supplements are best taken with a low-protein snack or meal for effectiveness, hence the theme. 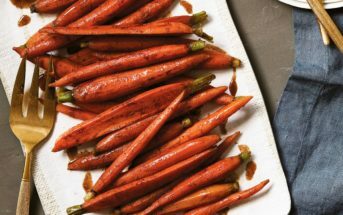 Also, your recipe may be featured on the Collagen MD website! For low-protein, dairy-free recipe ideas, see my Anti-Aging, Healthy Skin Smoothies post. I like making smoothies with kale, greens, blueberries, strawberries, yogurt and bananas! I’m most interested in the joint formula, sounds great for me! My favorite smoothie includes kale, strawberry and coconut milk. She loves to take Silk Chocolate Soy Milk and add a couple of drips of coffee extract to it (amount of drips depend on her feeling that day). Blend Collagen MD as wanted. Thanks for the great website, ideas and products. My girlfriend is vegan and all the options and information rocks! I just posted a recipe in a different post approximately 2 minutes ago. 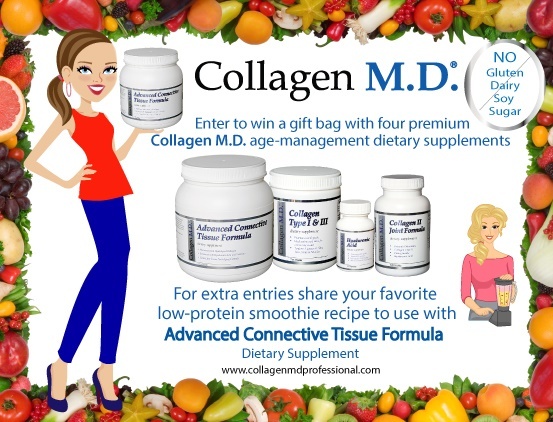 I really would love to win the Collagen MD Advanced Connective Tissue Formula. I would love to try using it in some recipes and just as an important daily supplement. Thank you for having this giveaway! 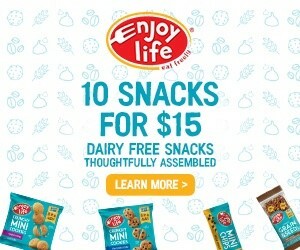 I hope to win this product! 1. Combine coconut milk, palm sugar, cocoa powder, and salt (- salt optional) in saucepan. 2. Use low heat and briefly whisk until dissolved & mixture begins to steam. (Avoid bubbling or boiling). 3. Whisk in egg yolks or Ener-G Egg Replacer at a slow pace. 4. As you whisk coconut milk, slowly drizzle starch & cold water combination. 6. Remove saucepan from heat, stir in vanilla extract and chocolate chips until dissolved. 7. Allow to set for at least 2 hours before serving. *If you don’t want to use eggs, I have tried the Ener-G Egg Replacer & it’s a great substitute. Wow, this sounds amazing Amy! Good luck! I make a version of oatmeal that I eat for breakfast with yogurt and milk soaked oats, peanut flour, and cocoa powder. It it like a pudding consistency. I sweeten it with stevia but anything would work. The joint formulas tricks my interest having osteoarthritis. Thanks for the offer. I am most interested in the Collagen MD Advanced Connective Tissue Formula. I have arthritis, orthopedic knee problems, and eczema. 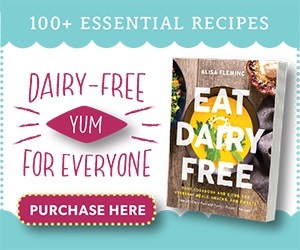 I would love to use this formula in recipes for making dairy-free muffins and protein shakes in the morning. This seems like it is an amazing product, and I would love to win this product. Thanks! Oh, I also make puddings quite often, using a base of thickened and cooled agar, with cocoa powder. This would be a perfect use for the collagen MD, because it is very low protein. 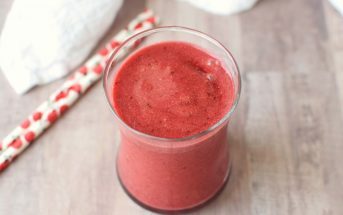 I make smoothies every morning – winter, spring, summer, or fall. 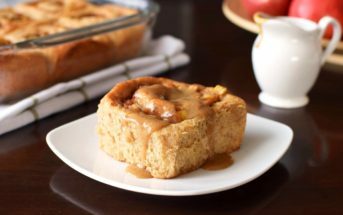 The flavors vary with the seasons, but the base is always peanut butter. Or, I should say almost always, since I am sometimes out and that is a tragedy. However, I usually use powdered peanut flour in my smoothies, because I make my own peanut butter so I don’t want to “waste” the really good stuff. So my favorites right now are peanut butter – cinnamon, peanut butter – vanilla, and peanut butter caramel. But, I also love strawberry-vanilla and peaches and cream in the summer time. I add the powder, almond milk, the spices or flavorings, and I usually thicken it with gelatin. It’s pretty low in protein, so I sometimes add protein powder, but I don’t like to supplement with that if I don’t have to. I would LOVE to add these to the smoothies! My smoothies are nothing special, but they certainly do the trick! I typically like a cup of greens (spinach/kale), 2 cups of frozen fruit, 1 cup of water/coconut water/almond milk, a dollop of yogurt, and a slice of lemon (with rind– organic!). The lemon completely changes the taste! Brilliant idea with the lemon Cassi! My smoothie recipes are kind of boring, frozen strawberries, frozen bananas, apple juice, coconut oil. Blend. Sounds delicious to me Laurie! My knees are starting to ache after exercise so I would like to try the joint formula.